With the word “Alaska” in their name, it should come as no surprise this dog is built for snow. 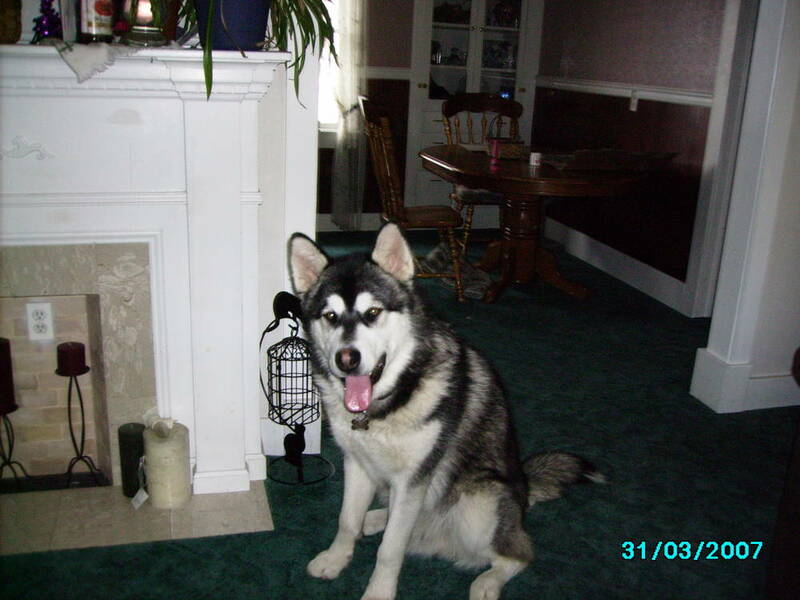 The Alaskan Malamute is the epitome of the working dog. 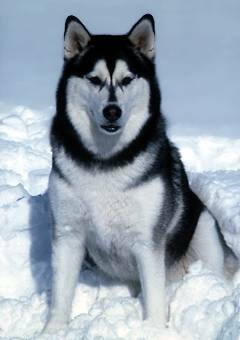 Bred to pull heavy loads in the coldest climates on Earth, this dog is strong, tough, and independent. They have a powerful chest, incredibly strong legs, and a straight back, and they use their big, burly paws to keep themselves afloat over piles of snow. Despite the sheer physical presence of Alaskan Malamutes, their eyes are gentle and give them an endearing facial expression. The undercoat is like a wool jacket, keeping them warm in the cold but making life in warmer climates a real trial. Their overcoat is medium-length, and it can be pure white or mixed with gray, black, sable, and even red. There is a certain aspect of the wolf in their face and bearing, and as it turns out, they share some DNA with their wilder cousins. Common Misspellings Alaskan Malamut, Alaskan Malumute or Alasken Malamute. 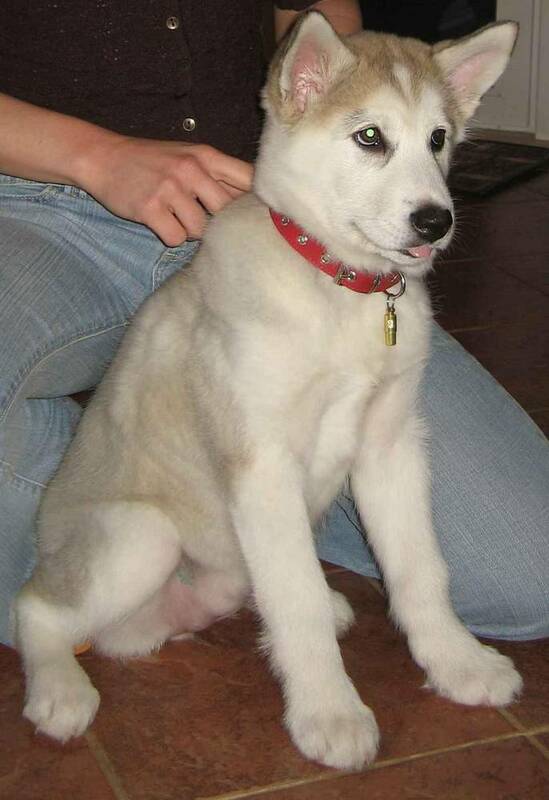 Malamutes have a unique personality, one driven by instinct. They are very trusting of people. 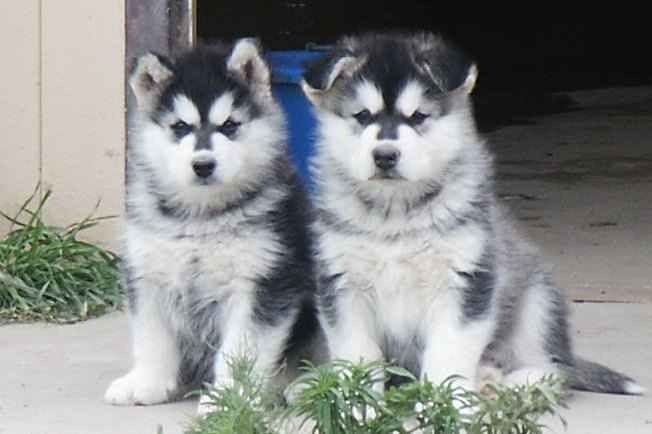 While this is not the greatest trait if youre seeking a guard dog, their ready acceptance of new faces makes Alaskan Malamute puppies easier to socialize. It is not uncommon to see them meandering around a social gathering, angling for head scratches from strangers. However, that sociable trait doesnt extend to other pups. They can be pretty aggressive toward new dogs, and their prey drive is very strong, so they have been known to pursue small animals. 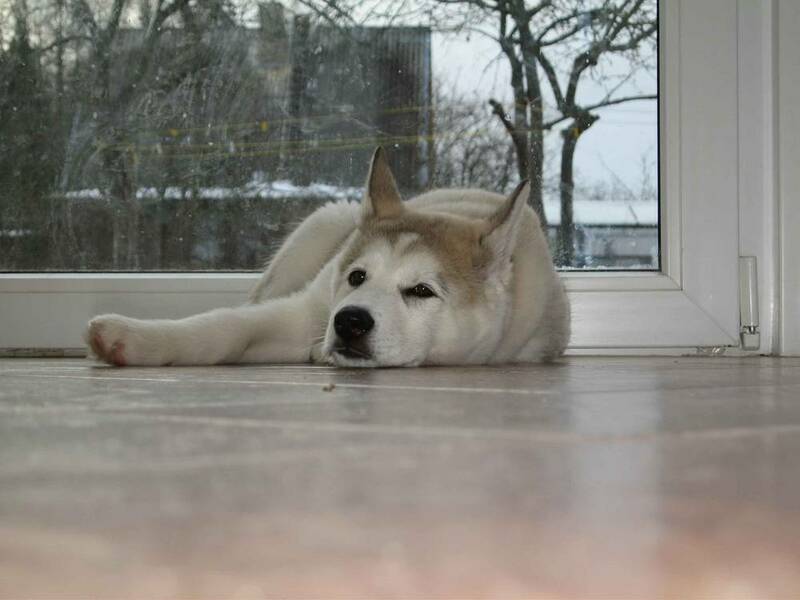 Alaskan Malamutes are team players, but their whole personality is based on a foundation of instinct, so they dont follow orders with the same unquestioning willingness that a Golden Retriever would. 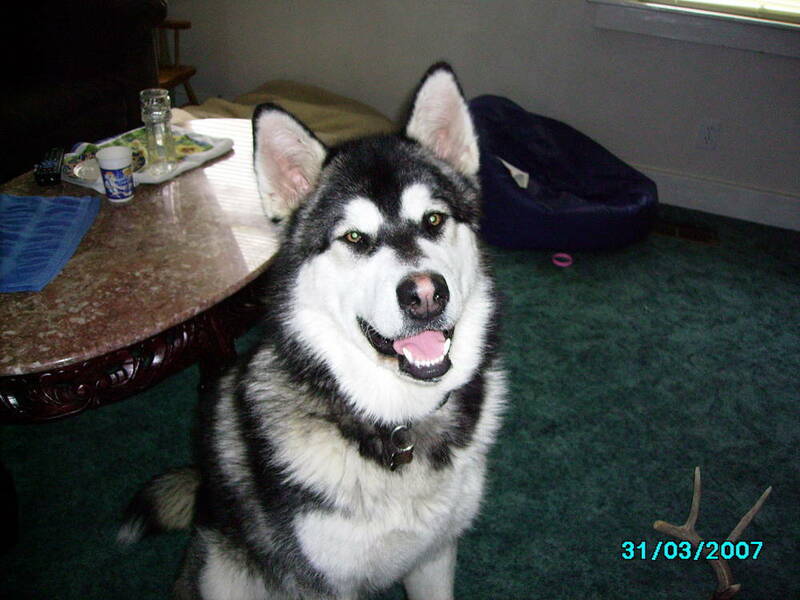 If something tells the Malamute that your plan is a bad idea, they are not gonna do it. Nope. No way. They are stubborn animals, and they have to be in order to take on the kind of challenges theyve been bred for. It takes a relentless drive and a deeply ingrained refusal to give up to complete epic adventures like the Iditarod or journeying to the South Pole. That very stick-to-it-ness that makes the Alaskan Malamute great can also make them difficult to train, but in the hands of a trainer who leads from the front and projects a cool, calm, and collected attitude, Malamutes can be a loving family member and docile house pet. This dog has a ton of energy. A brisk walk or a quick sprint around the yard isnt even a warm-up for this incredibly active dog. They need daily doses of running, hauling, and playing games. If they dont have enough to do, they go a little stir-crazy and start howling, digging, or venting their pent up energy on, say, the living room couch. 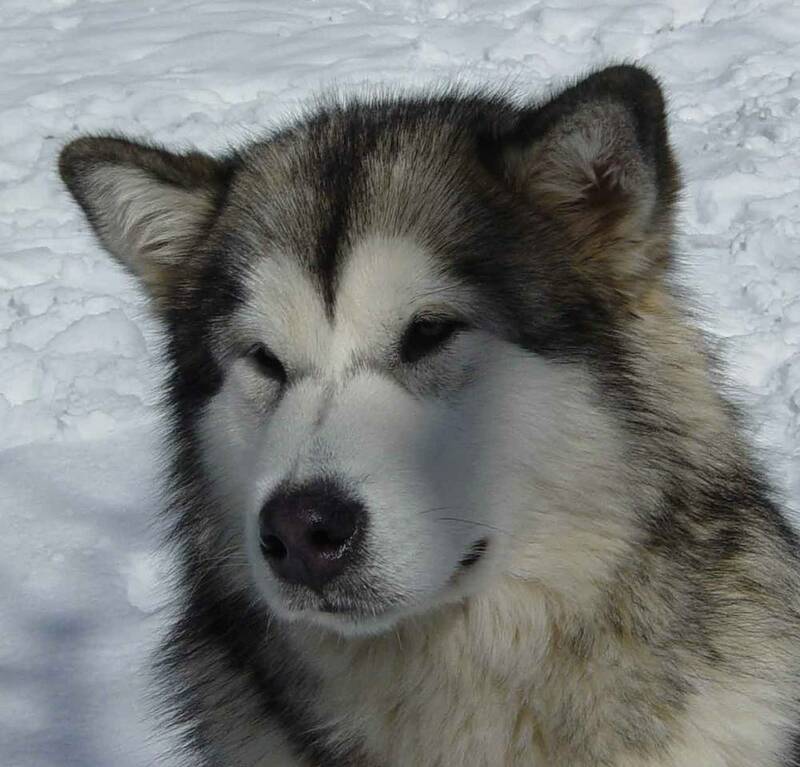 Alaskan Malamutes absolutely adore the cold, but they are just plain miserable in the heat. If your climate has some hot days, make extra sure to provide your Mal with enough water and cool shelter to help them through it. Their coat is very fluffy and needs bi-weekly brushing. A nice perk of their warm coat is that it never needs to be trimmed. 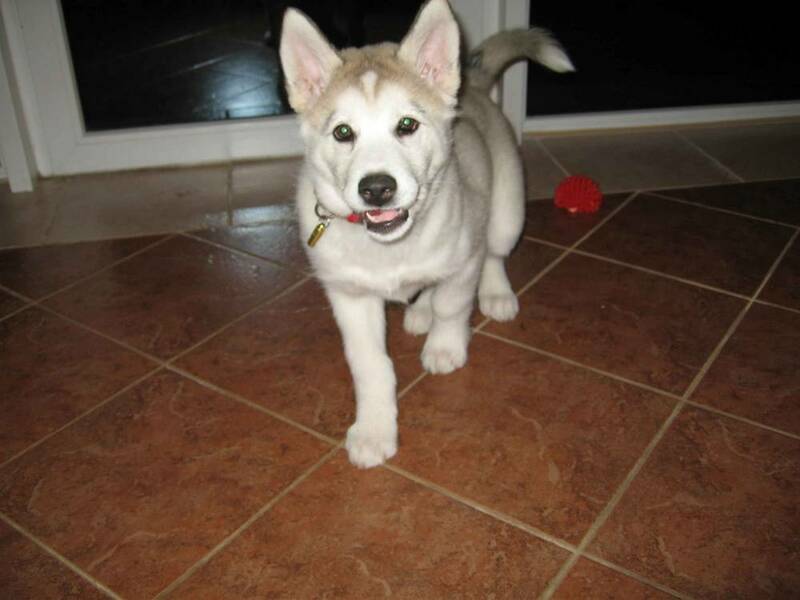 Do you want to care for an Alaskan Malamute puppy of your own? 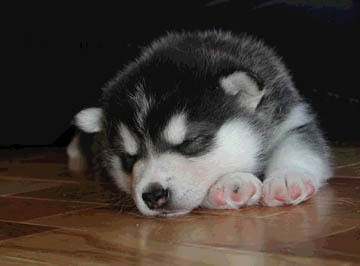 Check out our breeder directory for Alaskan Malamute puppies for sale and rescue near you! Originally called Mahlemuts by Inuit tribes, these dogs have been in service for a long time in arctic conditions. Hauling big game including whales, caribou, and even polar bears was one of their first jobs for the Inuit people, who held the dogs in esteemed regard. Eventually, Europeans got a hankering to journey into the frozen northern regions in the 18th century, and they turned to the Alaskan Malamute for help. 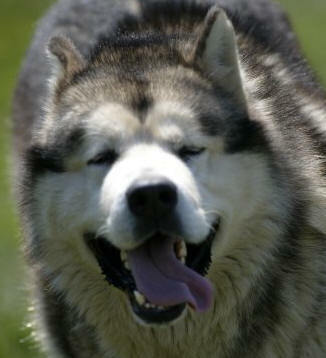 Malamutes also saw a lot of action during the Alaskan gold rush in the late 19th century. While hauling heavy loads in the rugged frontier was a tough job, their most epic adventure was yet to come. Admiral Richard Byrd chose this tough, capable breed to lead the way on his daring expedition to the South Pole in Antarctica in 1933. After that, they found a role as sled racing dogs. They arent bred for speed, but sheer tenacity counts for a lot as the miles tick by. 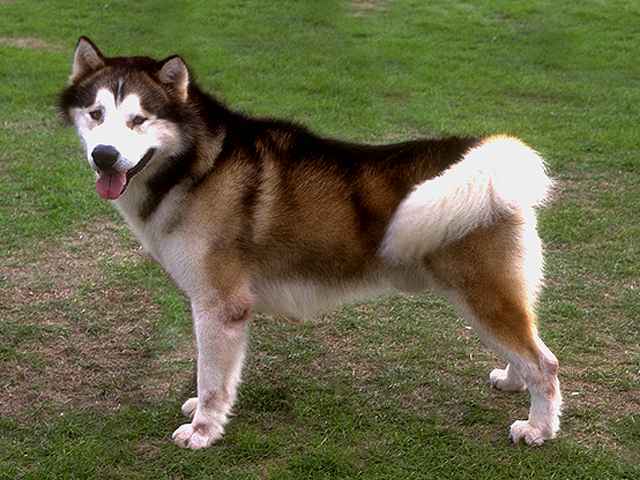 The Alaskan Malamute was recognized by the AKC in 1935.